Empower collaboration, boost productivity and gain total visibility with your whole business in one platform. 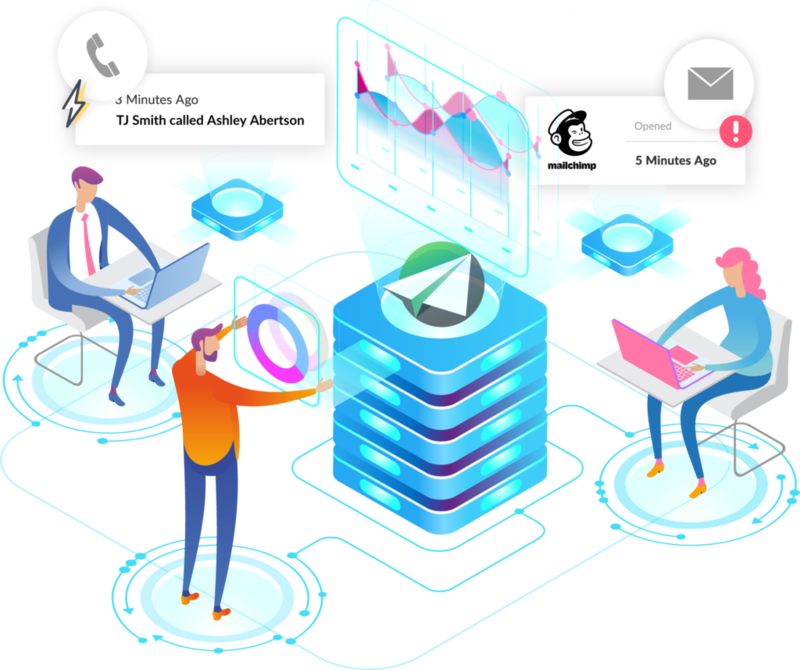 Automatically capture data and activity across teams and timelines for one unified source of truth. Leverage automatic tracking, real-time analytics and powerful pipeline snapshots for predictability and actionable insights. Central business inbox that organizes customer interactions in a timeline by contact, deal, or opportunity. Notice stalled prospects and keep a pulse on account health. Analyze daily, weekly, or monthly variances and even drill down to view complete change history with rep activity. 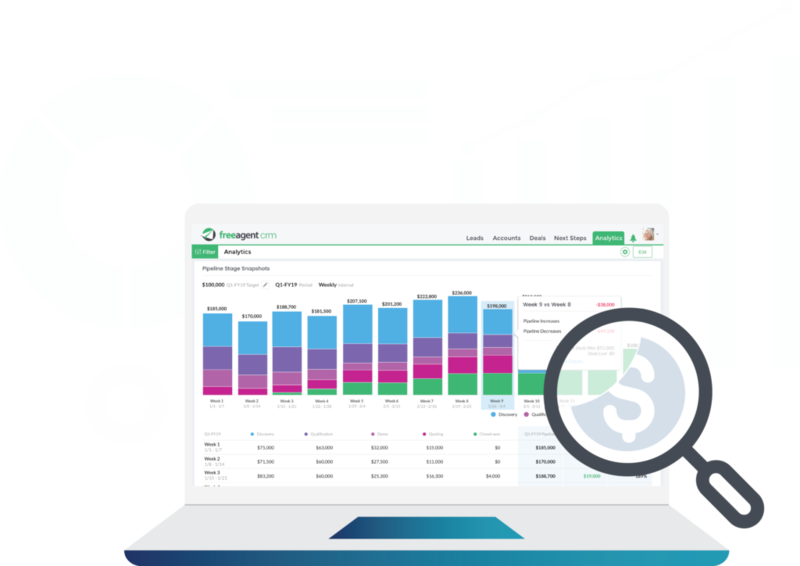 FreeAgent connects customer engagement and revenue operations in one place, aligning the entire organization in one platform to drive results and visibility for faster, more predictable growth. Intelligent automation transforms customer engagement and revenue operations for transparency and efficiency.